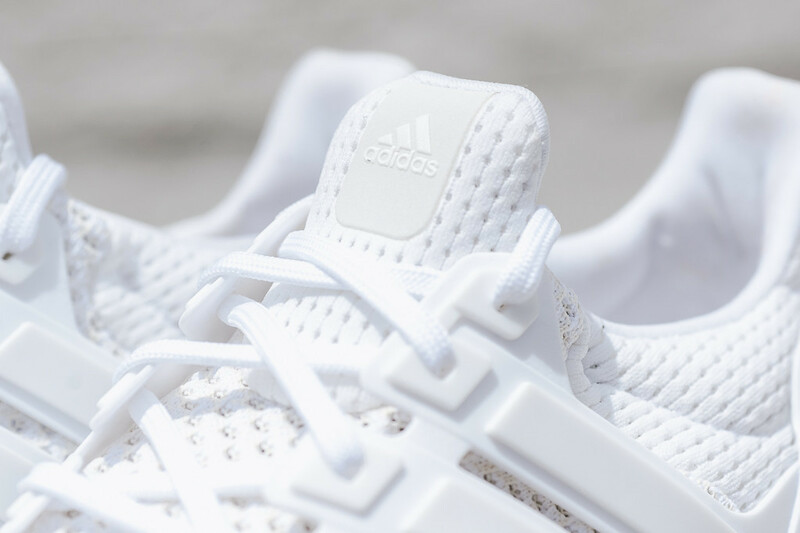 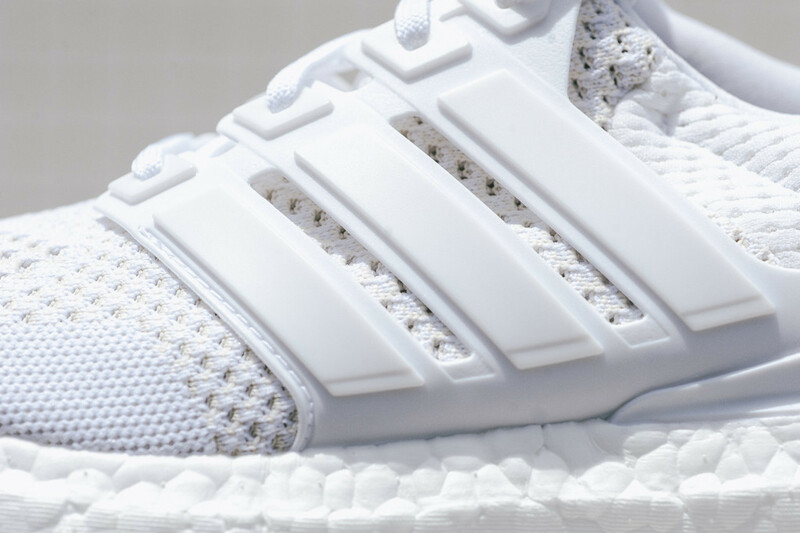 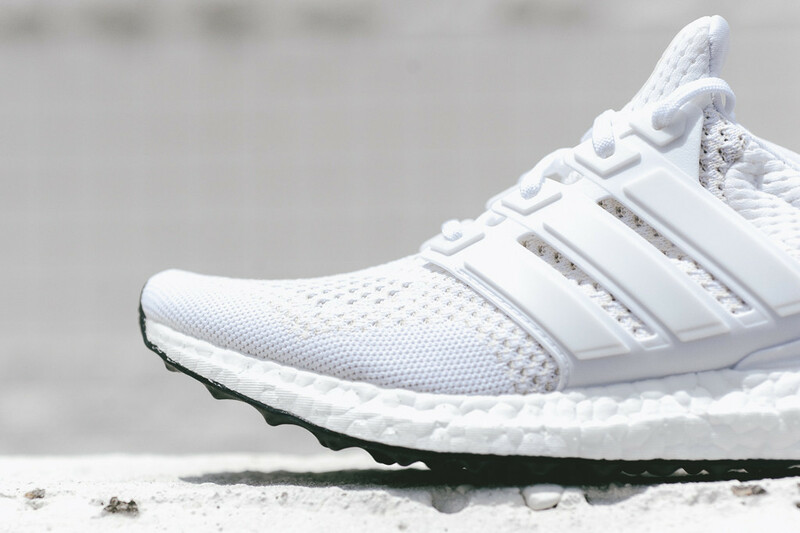 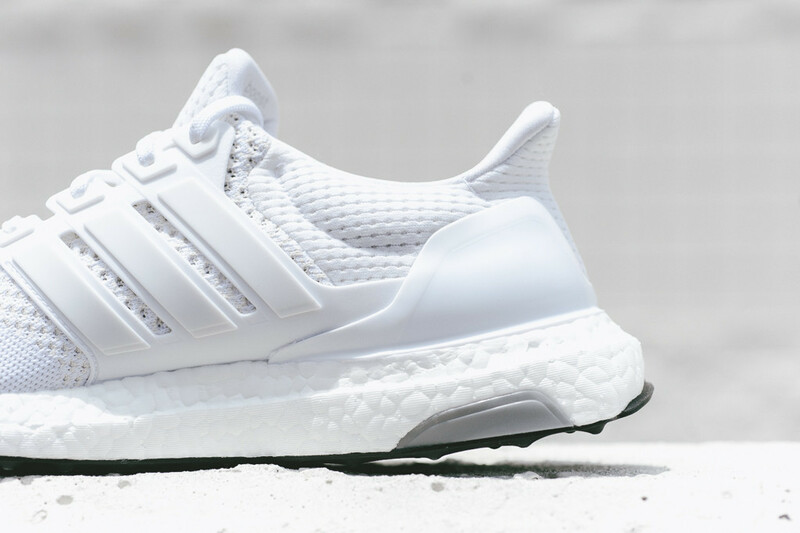 The slightly confusing saga of the white adidas Ultra Boosts just got deeper. 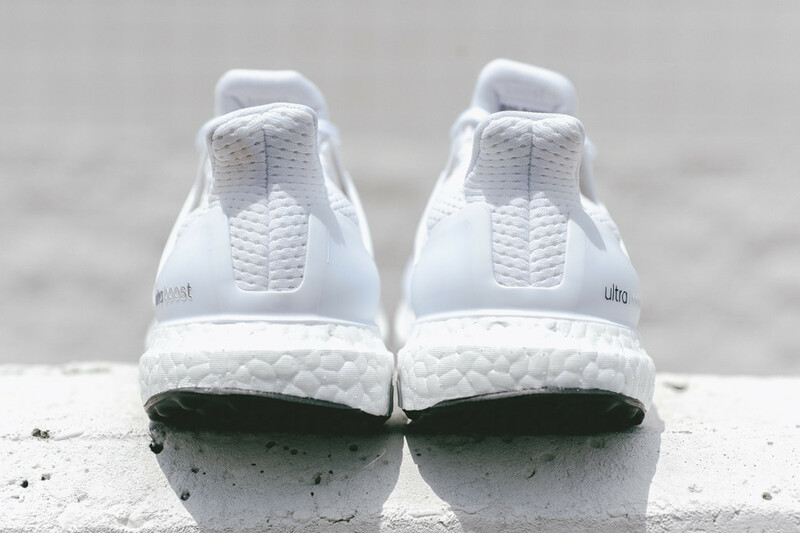 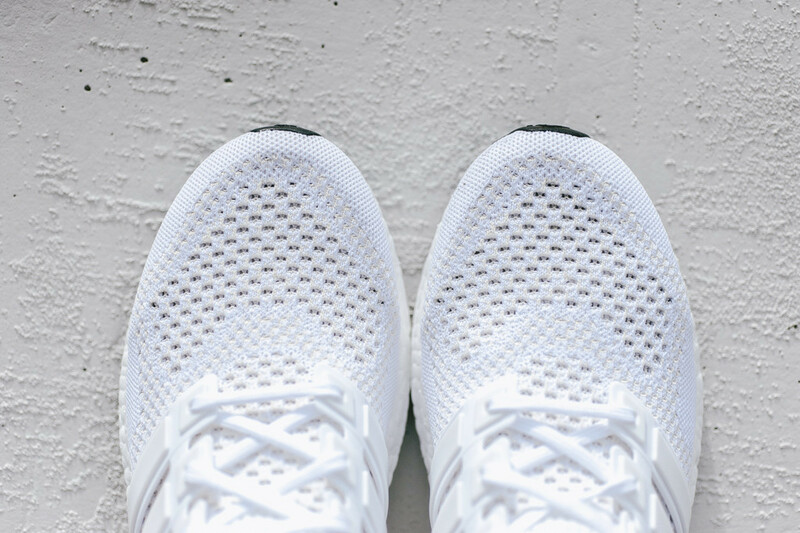 Ahead of the release of the tonal white pair coming in June there is this one, which again features an all-white upper but uses a black layer on the bottom of the boost. 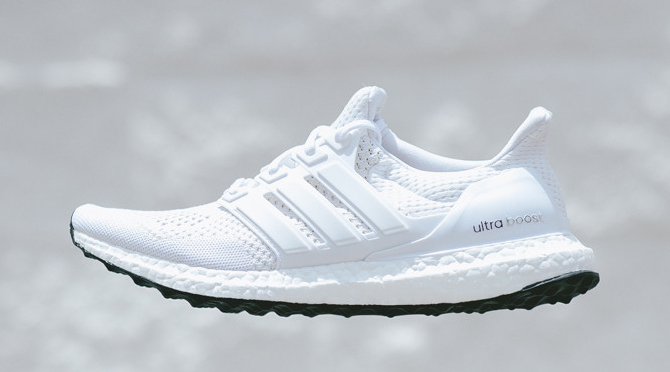 This pair looks to be the same one that's listed on adidas' website as June release, although when that shoe first popped up on the brand's online store it had white on bottom. 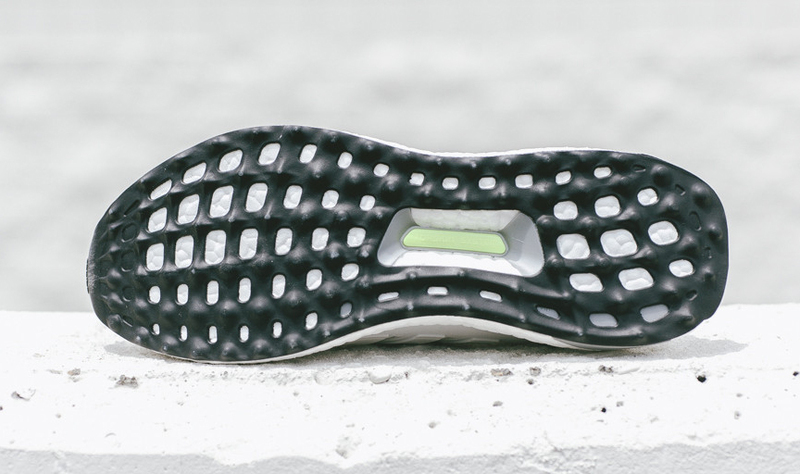 It has since been changed to feature the black on bottom. 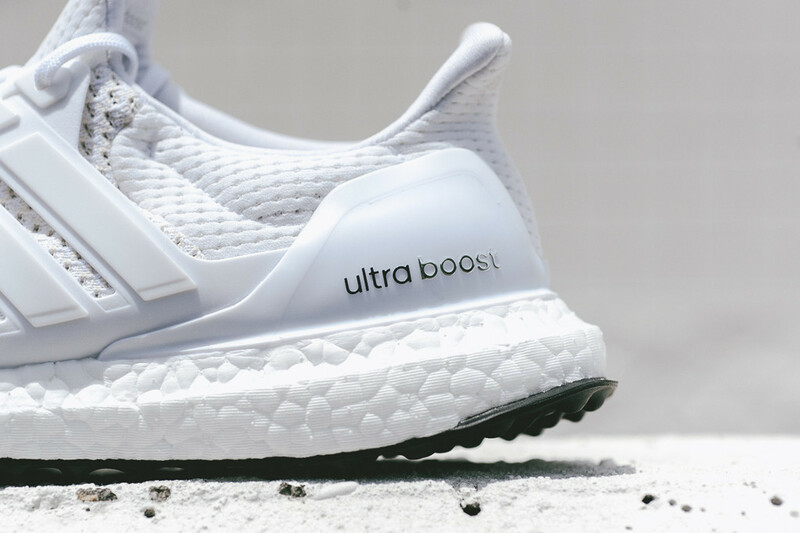 This adidas Ultra Boost colorway is unfortunately already sold out at Sneaker Politics, but look for a wider release come June.